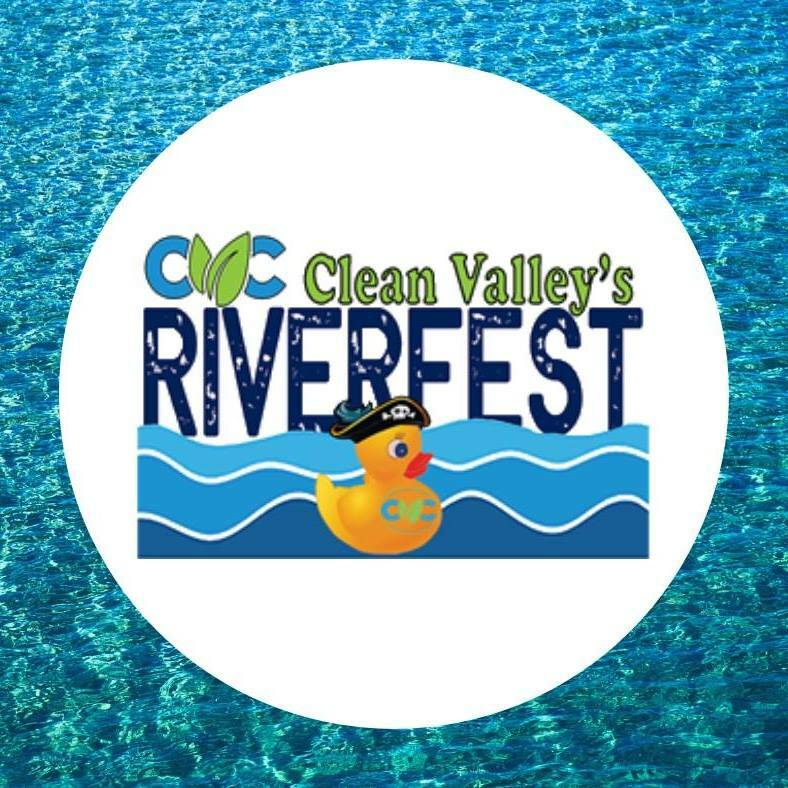 RCNA will be participating in the Recycled Regatta at Riverfest. 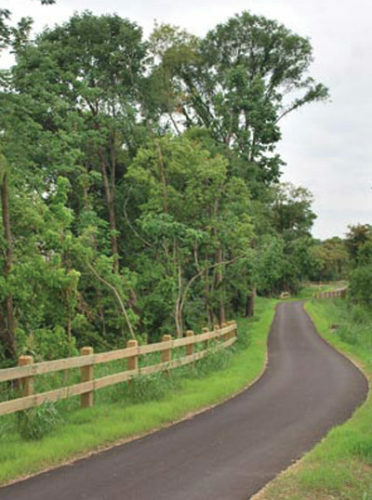 Participate in trail buiding and maintenance, tree plantings, and trailhead beautification along the greenways. Please join your neighbors at meeting of the Raleigh Court Neighborhood Association. At the meeting, which is free to the public, we will receive an update from the neighborhood resource officer, code enforcement and general update on the happenings in the neighborhood. As always, the RCNA meeting is in the fellowship hall of Raleigh Court Presbyterian Church, 1837 Grandin Road. For more information, or if you have suggestions to add to the meeting agenda, please email news@raleighcourtneighborhood.org. Sign-up here to receive a digital copy of the neighborhood newsletter.